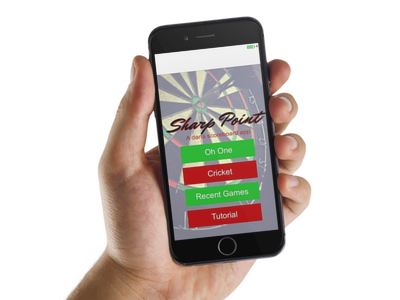 Play your favorite darts game and let SharpPoint handle the scorekeeping! SharpPoint features x01 and Cricket, from one player to four players. SharpPoint also allows you to save your game and load it later. Keep score of games of 301, 501, 701, and Cricket. Easily calculate your score in x01 games with a built in calculator. Save your game and load it later. Edit your scores with ease if a mistake is made.